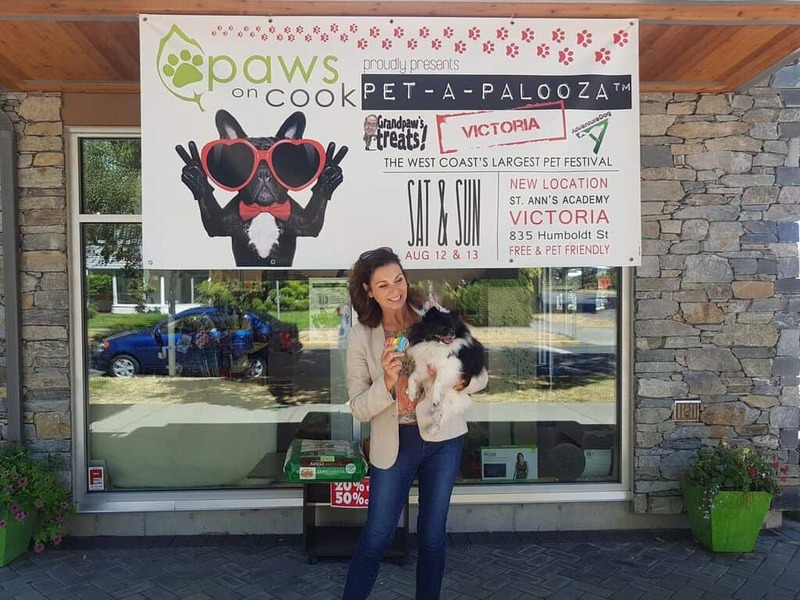 That Girl in Victoria | Get your Four Legged Friend Ready for Pet-A-Palooza! No, It’s Not Raining Dogs and Cats, It’s Pet-A-Palooza! Shopping for pets is almost as fun as shopping for ourselves… almost. 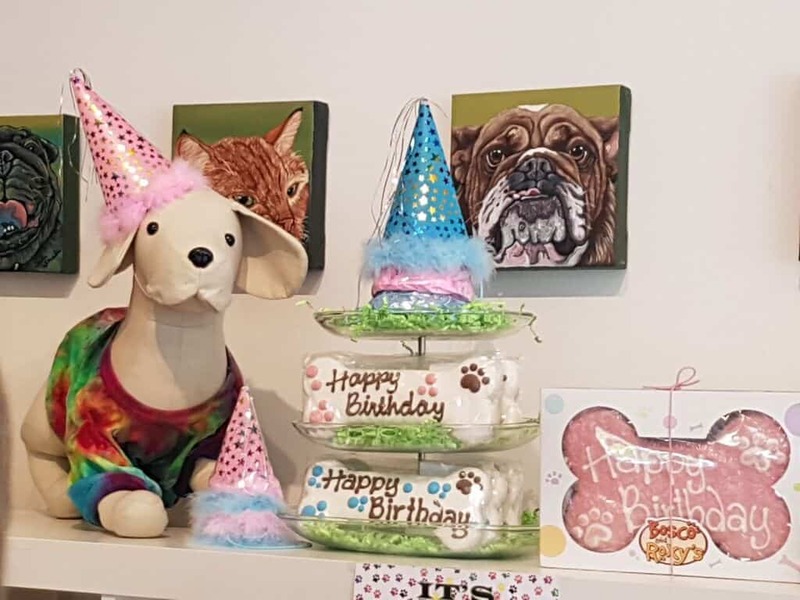 Choosing an outfit for your furry four-legged friend is twice as fun as dressing a child for reasons including, but not limited to, the fact they can’t talk back or complain about your matching outfits. While pop culture such as Legally Blonde and fashion icons like Paris Hilton made the “Handbag dog” popular in the early 2000’s, today dogs of all sizes and breeds are enjoying the perks that were once only reserved for Chihuahuas. 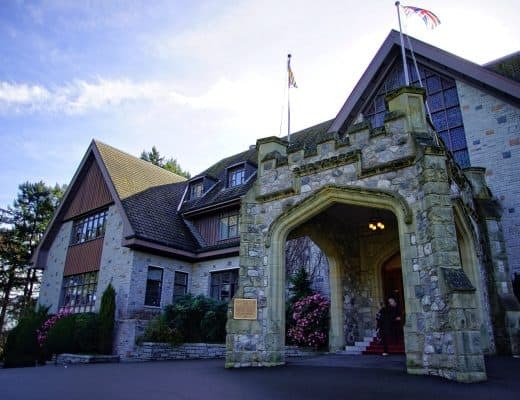 These are just some reasons, among many, that pet-lovers should be excited for the upcoming Victoria Pet-A-Palooza, the West Coast’s largest outdoor pet festival. Pet-A-Palooza is coming back on August 12th and 13th and will be located at St. Ann’s Academy (835 Humboldt St). 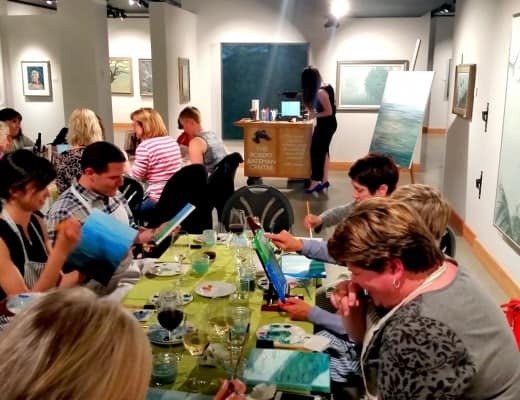 This free and pet-friendly event is a furry friend’s paradise, full of free swag and endless treats to sample. 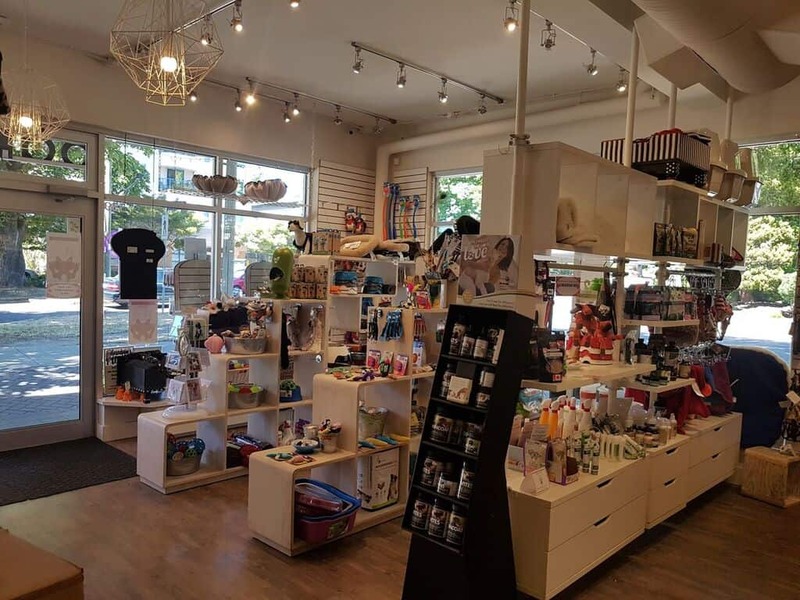 With Pet-A-Palooza in mind, I thought this would be the perfect opportunity to explore some of Victoria’s best local businesses that have gone to the dogs (literally). While I don’t have a dog myself, I was fortunate enough to bring my Grandpup Zola (Yes, it’s a thing) along for some interviews. 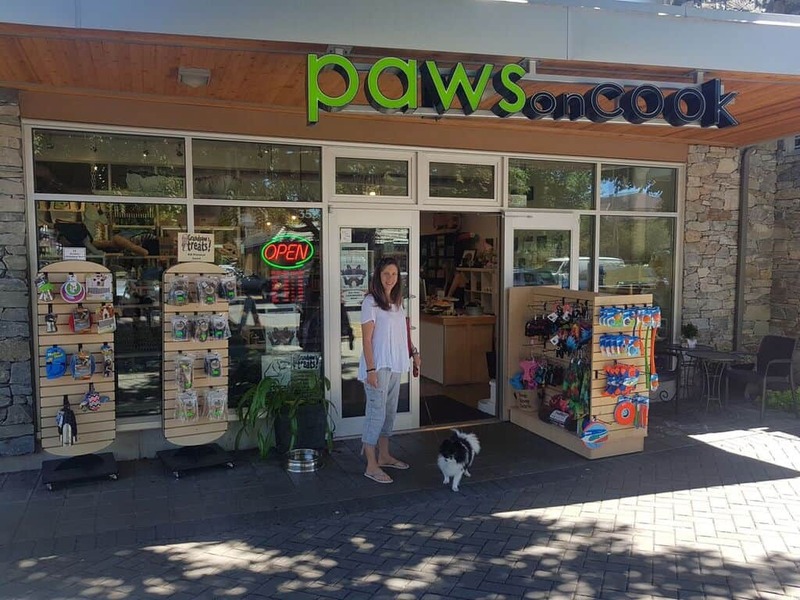 For Tamara Pierson, owner of Paws on Cook Street, the mission of the store is simple: focus on locally sourced products that are eco conscious and food products that are biologically fantastic for our pets. 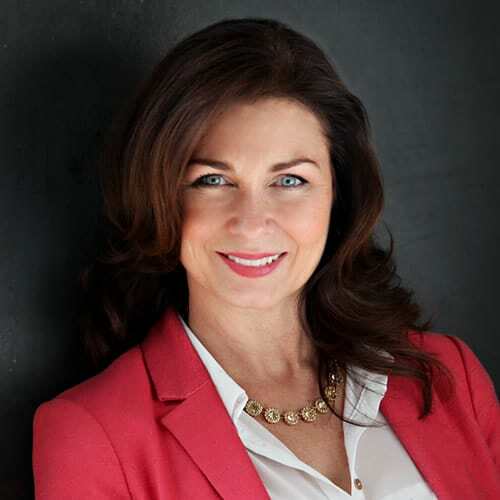 Paws’ staff is fully trained with knowledge of each and every brand carried, where they come from, and their ingredients and are prepared to give each customer—two and four-legged—the best advice. 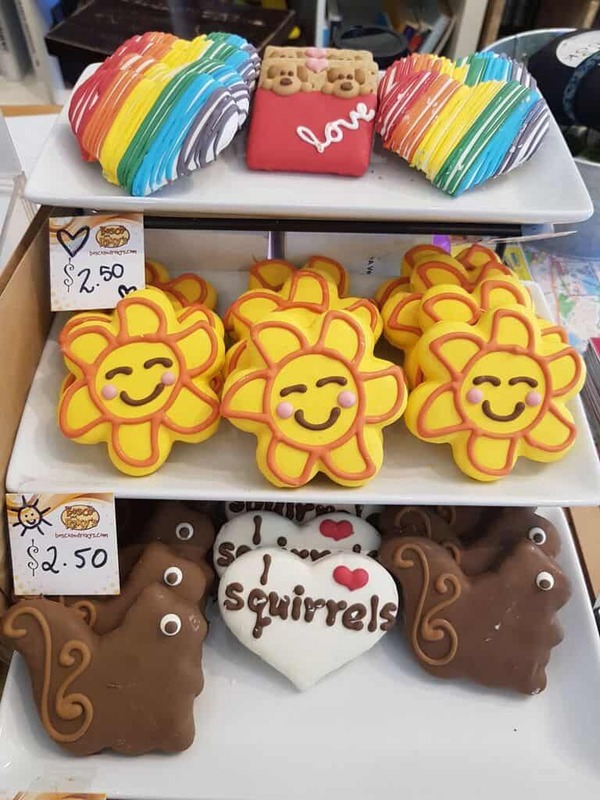 Furry friends deserve cookies too! 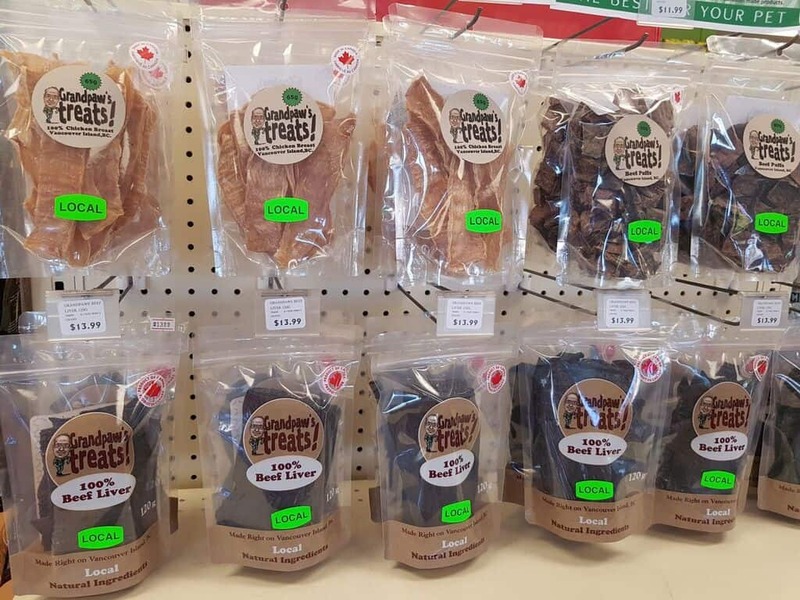 Manager Jody says her favourite product at the moment has to be “Grandpaw’s treats” – beef liver. The most popular toy is the “Lambchops” – just can’t keep them on the shelf. 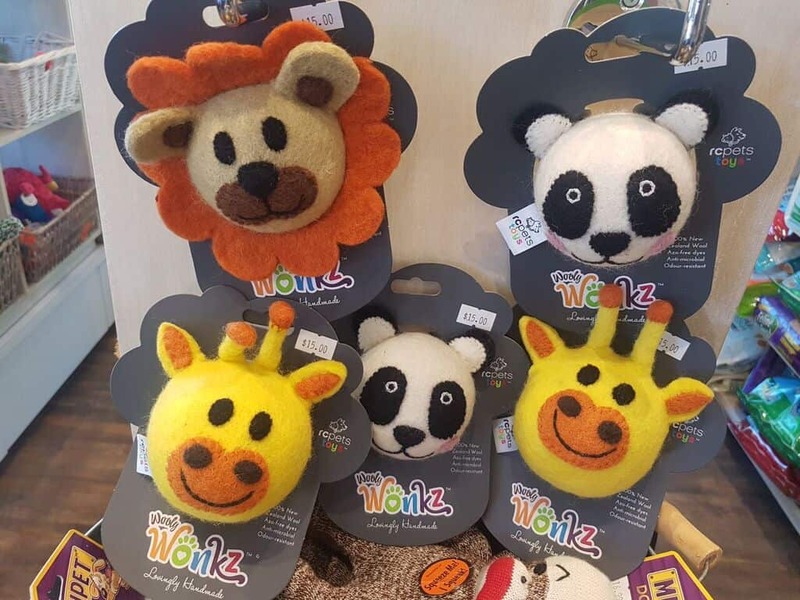 Another notable item goes by the name of Wonkz Toys made in Nepal but designed in Vancouver and made with 100% New Zealand wool, an excellent and perfectly safe toy for furry friends of all shapes and sizes. TIP: When you’re all done your shopping at Paws on Cook, grab a bite on the patio of Bubbies Kitchen right next door. Dogs are always welcome! 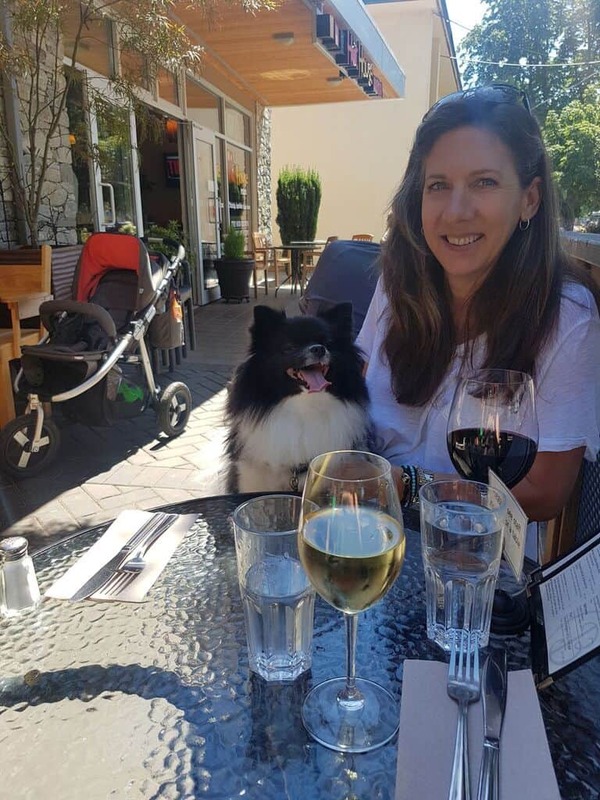 Zola enjoying lunch on the pet friendly patio at Bubby’s Kitchen! 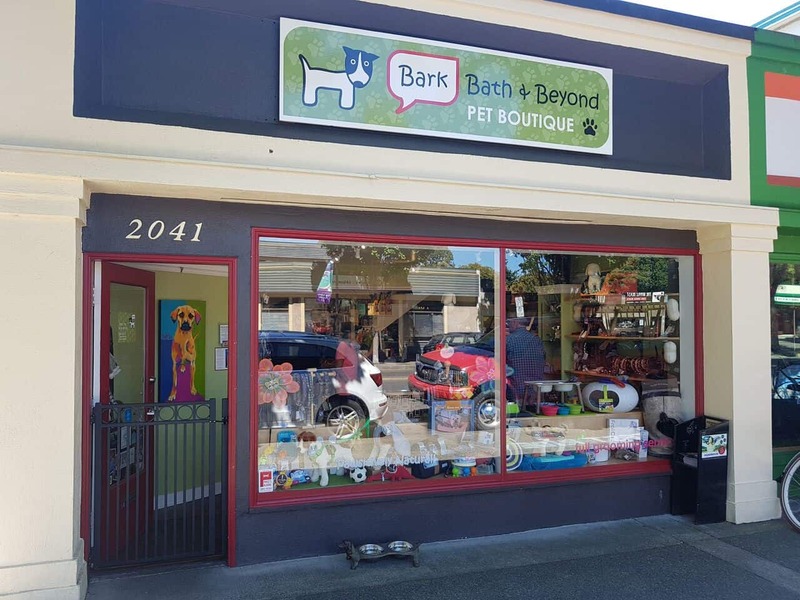 Bark, Bath and Beyond is a family owned and operated business offering a wide variety of healthy food products, safe toys, and accessories for both Dogs and Cats with a grooming service as well. 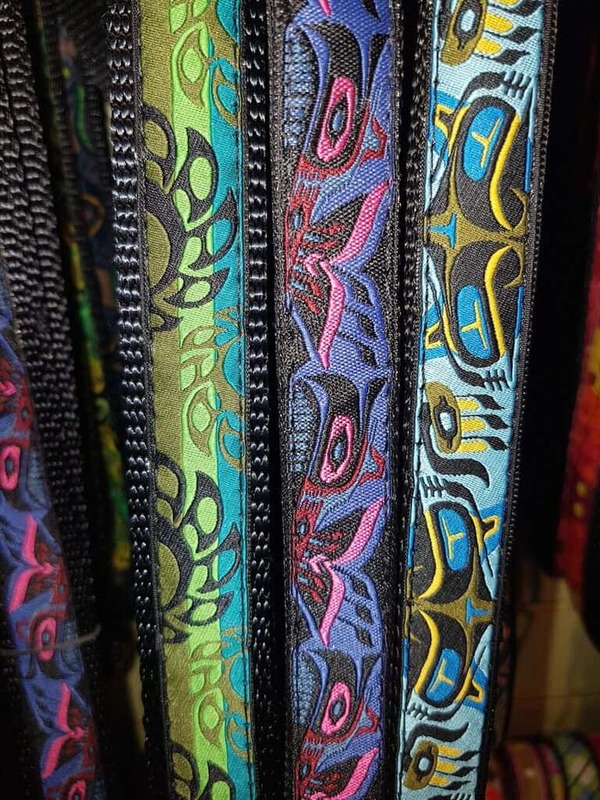 Owners Tamara and Phillips’s favourite products include Silver Foot Leashes made in Squamish with beautiful native designs. 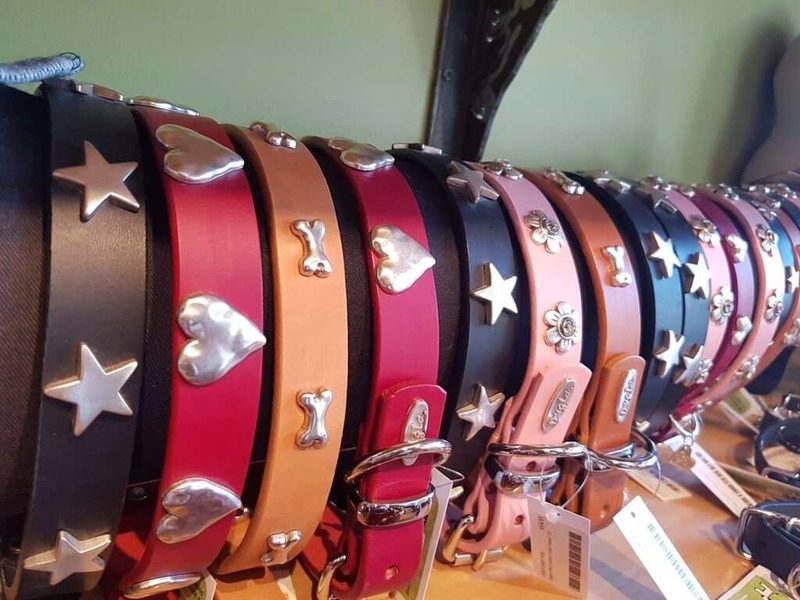 You can also get a matching belt for you and a collar for Fido! 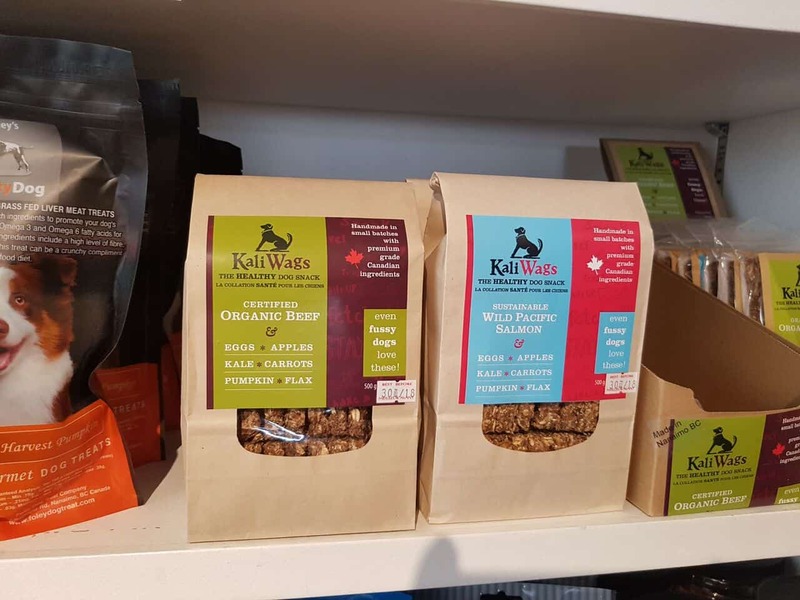 Some other favourite products include beds from the East Company “Bowsers Pet Products” and locally made snacks such as Critter Cookies (Shawnigan Lake) and Kailwag Snacks (Nanaimo). 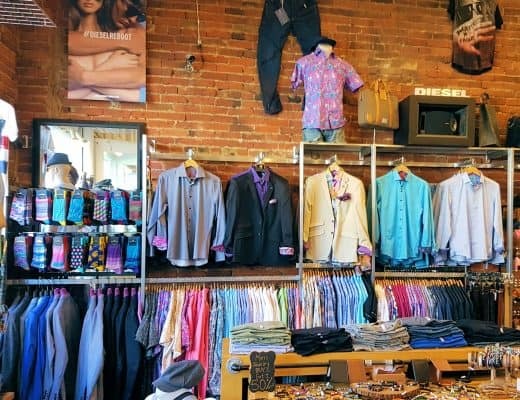 As most of us know, fashion and beauty go hand-in-hand. Looking good starts with your health and ends with your outfit and it really is no different for dogs. That said, oral health for dogs is super important. Happy Tails Teeth Cleaning is a mobile service that makes this process easy for you and your pet. 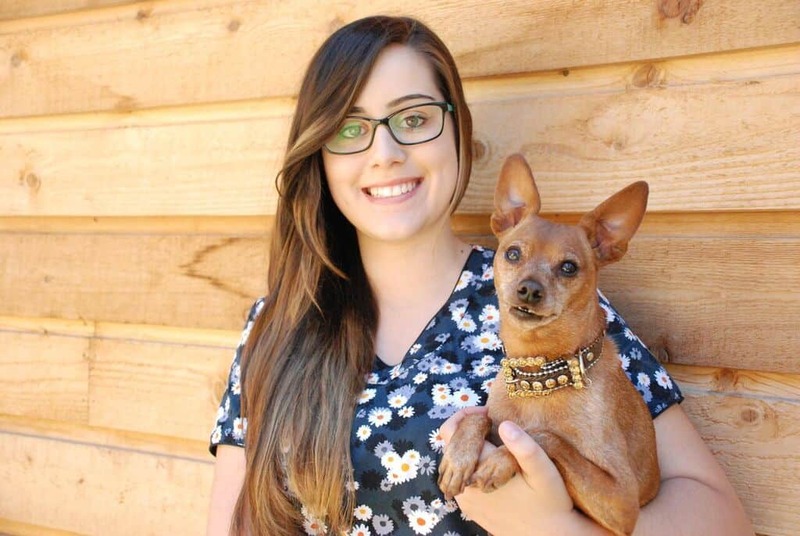 Owner Cheyanne has a knack for getting the job done without anaesthetic or sedation and in only about 25 minutes. She also teaches you how to maintain your dog’s teeth between services (which should be done every year at a minimum). 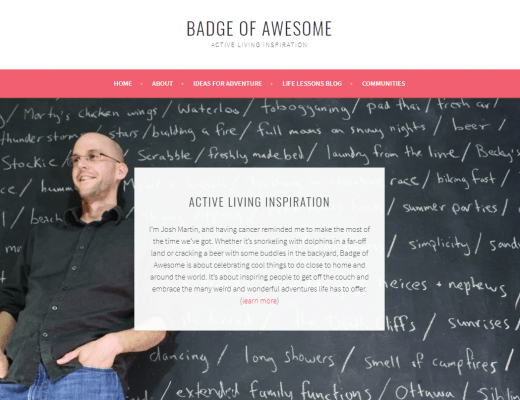 Need some tips to help you shop with your pet? Read Cesar’s Guide to Shopping with your pet. Want to bring your furry friend along on a shopping trip for you? 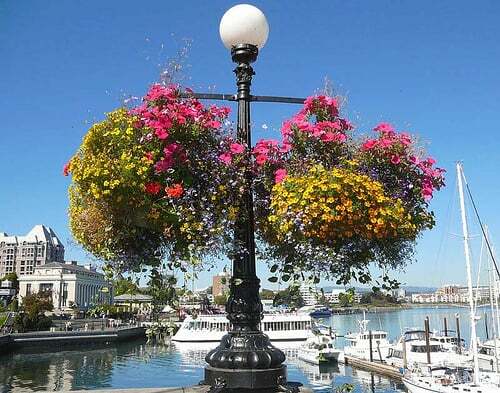 Check out CommuniCanine and Victoria Buzz for a list of pet friendly shops in Victoria! 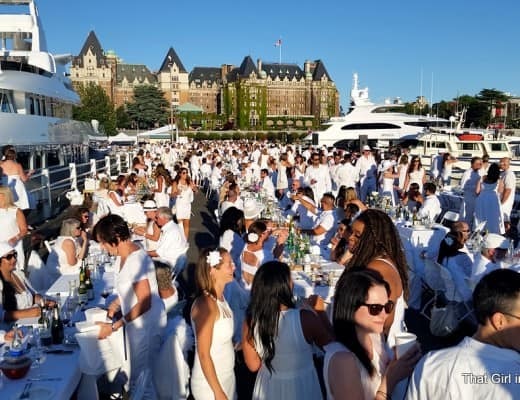 Make sure to keep your eye out for other pet friendly Victoria functions such as A Man and his Dog, a charity event sponsored by Outlooks for Men.